The "Light Of Dawn" artwork was again created by graphic artist Martin Hausler. 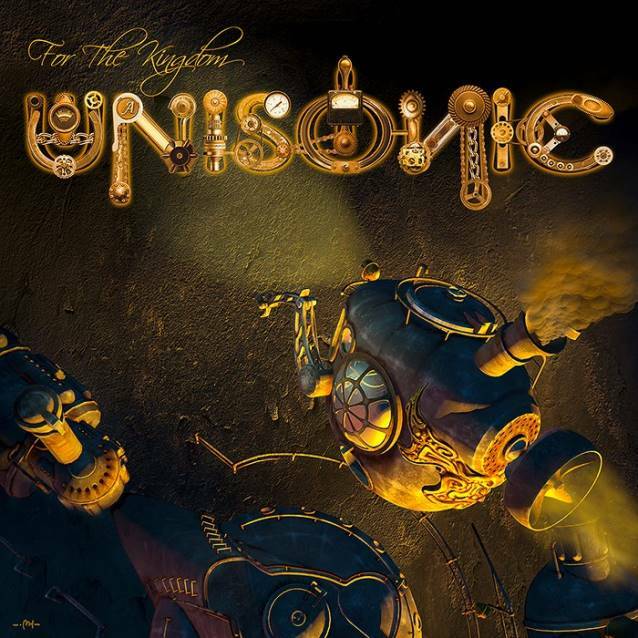 UNISONIC released a new EP, "For The Kingdom", on May 23 via earMUSIC. Produced by Ward, the EP contains the fast album track "For The Kingdom", the exclusive song "You Come Undone" (only available on this release) plus four previously unreleased live cuts: "Unisonic", "Never Too Late", "Star Rider" and "Souls Alive", all recorded at the 2012 edition of the Masters Of Rock festival in Czech Republic. The EP cover artwork was created by Martin Hausler. "For The Kingdom" was made available on CD, strictly limited 12-inch vinyl and as a digital download. The official lyric video for the song "For The Kingdom" can be seen below. UNISONIC's self-titled debut studio album was released in North America on May 22, 2012 via Eagle Rock imprint Armoury Records. "Unisonic" was recorded at ICP Studios in Brussels, Belgium. The CD — which features 11 tracks, plus a bonus live version of HELLOWEEN classic "I Want Out", only available on the domestic edition, and cover art by Martin Häusler (MEAT LOAF, GOTTHARD, HELLOWEEN, MOTÖRHEAD) — marked the first full-length musical union between Kiske and Hansen in 23 years. 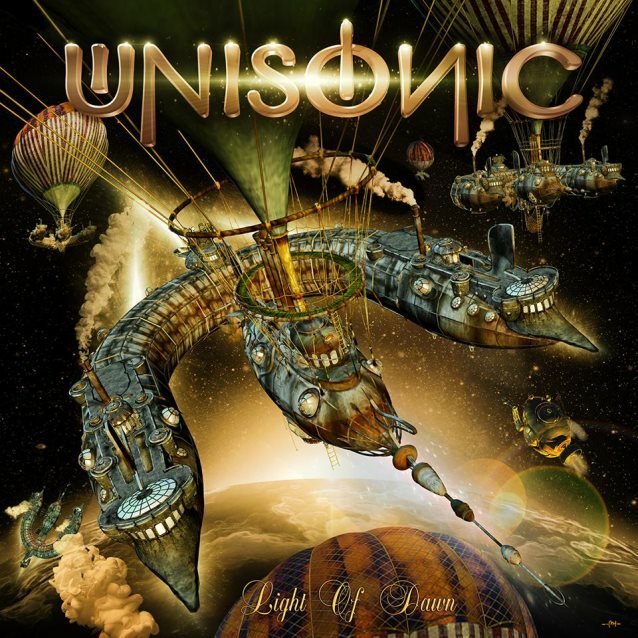 UNISONIC released its debut EP, "Ignition" on January 27, 2012 via earMUSIC/Edel. The effort included the track "Unisonic" plus one demo song and a cover version of the HELLOWEEN classic "I Want Out", recorded live on October 15, 2011 at the Loud Park festival at Saitama Super Arena, a multi-purpose indoor arena located in Saitama City, Japan. 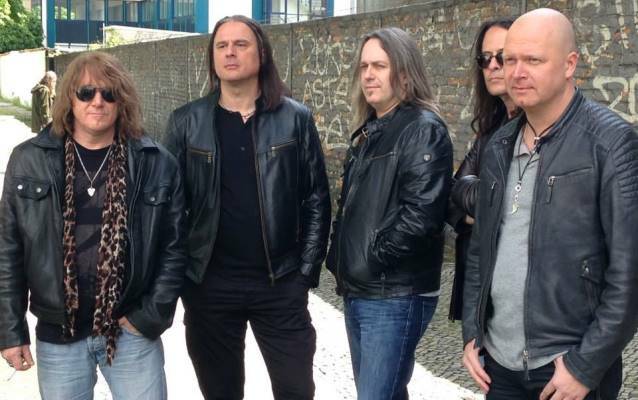 Hansen's position in GAMMA RAY is unaffected by his involvement with UNISONIC.